Buying a new car isn't always an easy process. When you work with the experts at Rusnak/Pasadena Volvo Cars, our commitment to quality customer services is dedicated to making car ownership stress-free, affordable and dare we say: fun? 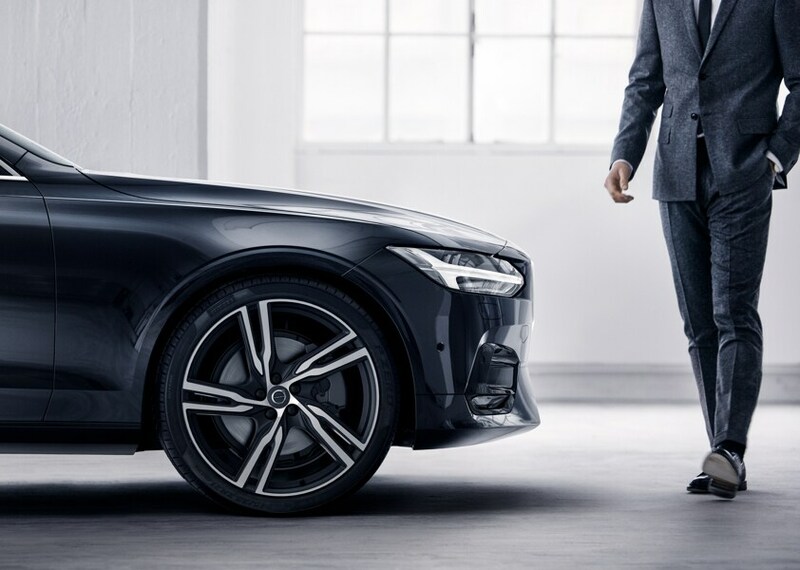 Whether you're in the beginning stages of your buying process, or you're ready to take the plunge, we'll be there by your side from day one until the time comes to trade your new Volvo in for another. 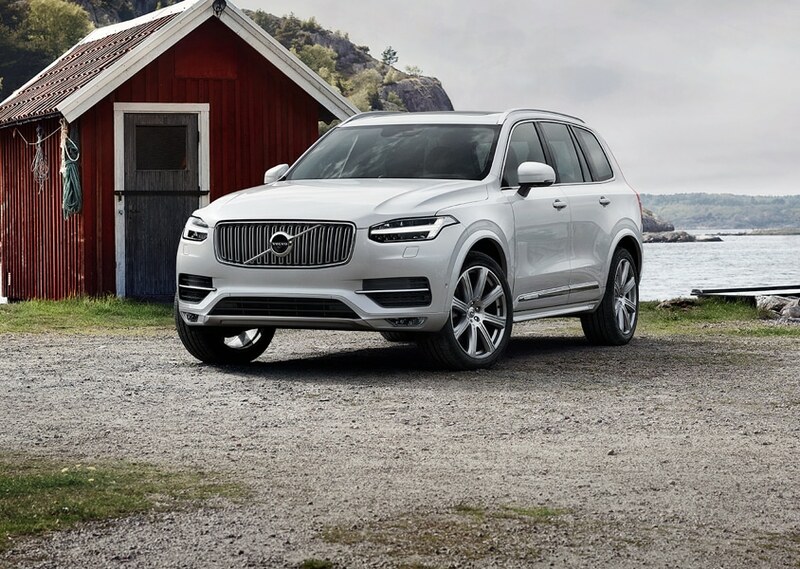 Our constantly expanding inventory of new Volvo like the new Volvo S60, XC60, V60, S90 and XC90 vehicles has been raved about by critics and drivers worldwide. That's why we're so eager to invite first-time buyers, professionals and families from across the Pasadena, Los Angeles, West Covina, and Duarte, CA area in to test drive one. You'll find that once you step inside of a brand new Volvo car or SUV, it's hard for you to trust any other brand. 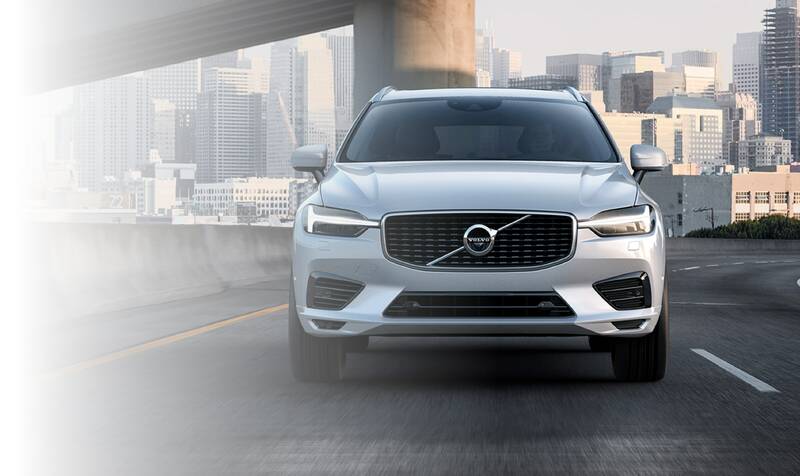 From their stylish design, advance safety features, and superb road-handling, we're certain you'll find what you need from our new Volvo inventory listing. If a quality pre-owned car better suits your needs, our expansive inventory of carefully selected and tested cars and trucks are guaranteed not only meet your undoubtedly high standards for quality, but to exceed them as well. Whether your interests align with a used Volvo, or another make, our used inventory is expansive and impressive enough to suit most vehicular needs. So stop by our used car lot today and take a test drive in your next pre-owned vehicle today. The Rusnak Pasadena Volvo Cars team knows that purchasing a new car is an important financial decision. That's why we work closely and confidentially with each of our clients to help set up the most affordable Volvo auto loan or lease package which best suits their budget. Our experts make sure that your financing packing is not only fair for your budget, but that it's easy for anyone to understand. And in order to keep your new or used vehicle running the best can for as long as you own it, our onsite auto service and repair department proudly serves drivers from Pasadena, West Covina, Los Angeles and Duarte with all their emergency repair, maintenance and customization needs. 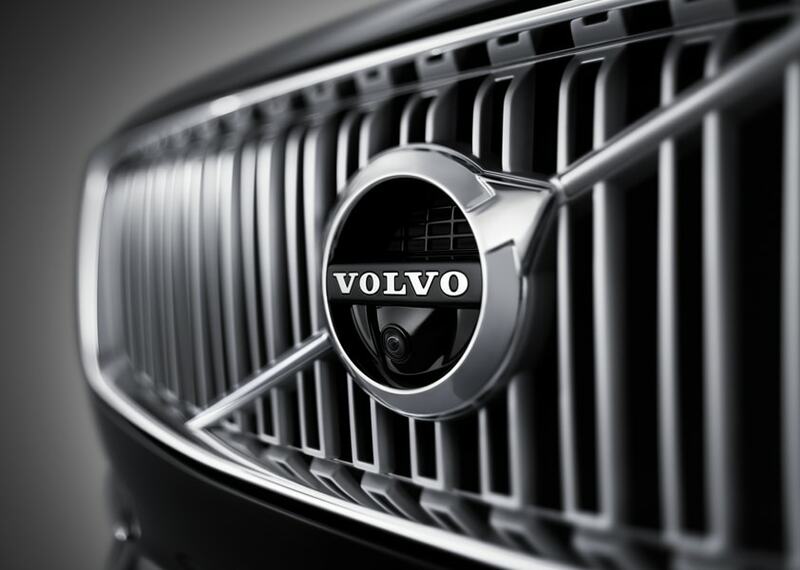 Our expert mechanics are trained to know your S60, XC60, V60, S90 or XC90 inside and out. Best of all, they use only certified Volvo parts when making repairs to your Volvo, ensuring your car runs as smooth and efficiently as the day you first took a seat behind the wheel. Use our online form to schedule service at our Volvo service center, today! Rusnak Pasadena Volvo Cars doesn't expect you to simply take our word that we offer excellent service, however. That's why we invite you to visit us in Pasadena today to become a part of Volvo's internationally recognized tradition of style, quality performance, safety and technology.